The Awesome Foursome join the fight!! 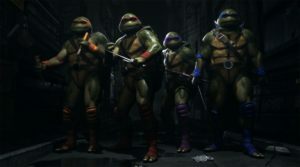 Trained by ninja master Hamato Yoshi, four mutant turtles learned the ways of martial arts and stealth to fight crime in Manhattan and battle against the rogue ninja clan, the Foot Clan. 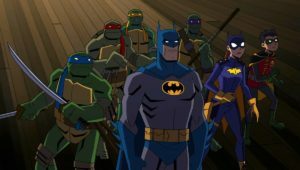 Now, Leonardo, Michaelangel, Donatello and Raphael show their sweet ninja moves in Netherrealm Studios’ superhero brawler!! BOOYAKISHA!! Injustice 2 Fighter Pack 3 Revealed!! 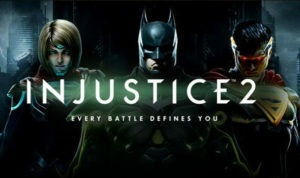 Netherrealm Studios dropped a big one today! The third fighter pack for Injustice 2 reveals a man who shrinks, an alluring seductress and four awesome heroes with an affinity for Italian food! Ninja vs Samurai in Screw Attack’s DEATH BATTLE!! 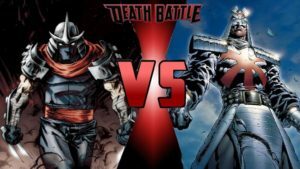 Silver Samurai slices his way into Screw Attack’s DEATH BATTLE!! Shredder cuts into Screw Attack’s DEATH BATTLE!! 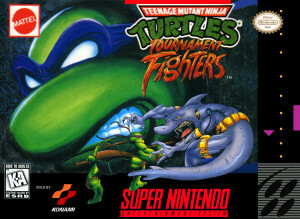 The leader of the deadly Foot Clan brings his ninja skills to DEATH BATTLE! 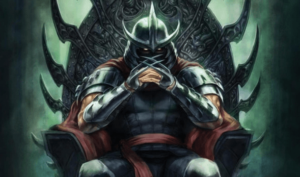 Master of ninjutsu and proficient in sword art, Shredder has taken many enemies with his amazing combat prowess and cunning. 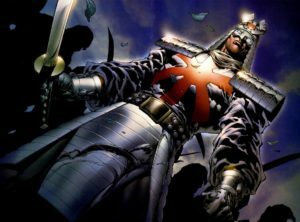 Having squared off time and time again against four ninja trained turtles, Shredder faces his most worthy challenge, the Silver Samurai! Time Warp Review!! 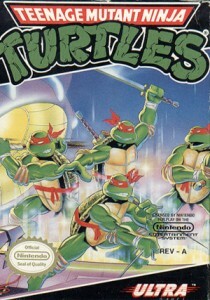 Dive back into the sewers with Teenage Mutant Ninja Turtles (NES game review)!! 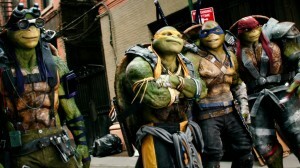 NEW TMNT: Mutants in Manhattan Trailer!! Release Date Revealed!! 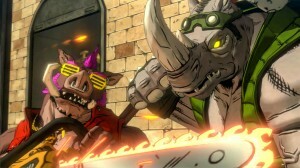 Platinum Games brawler featuring the lean, green fighting machines gets an earlier release date! Once slated for the Fall, Mutants in Manhattan will drop just in time for Memorial Day on May 24! The trailer shows new bosses and enemies! Get ready to be SHELL SHOCKED! !